Quality Valve Repair is a Canadian-owned, ISO-certified, and TSSA-accredited valve repair and remanufacturing company. We are Customer-focused and Quality driven, and our standards of Quality, Service, and Reliability have enabled us to develop long-lasting and meaningful partnerships with all our customers. Total employee involvement, their commitment to Quality Assurance and Customer Service, and our many years of experience and knowledge, all deliver the most comprehensive, reliable, and cost-effective valve repair solutions available. 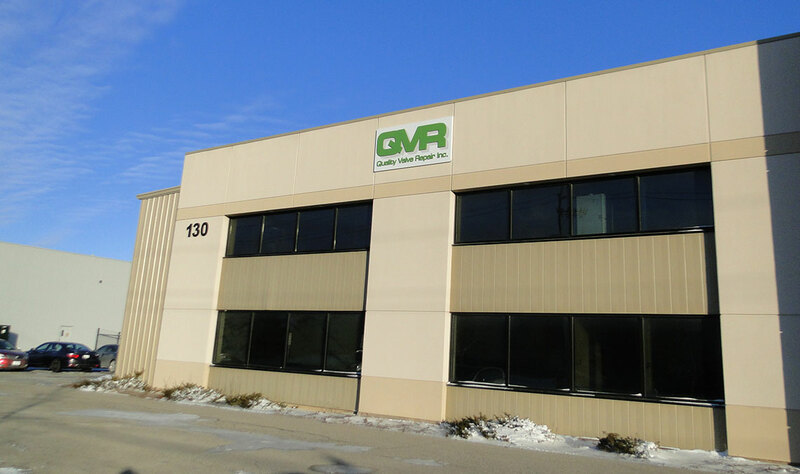 Founded in 1991, we continue to lead the Ontario valve-repair market as the premier repair and remanufacturing facility. Located in scenic Cambridge, Ontario, we are pleased to be a member of the local business community, and a proud supporter of various community activities.